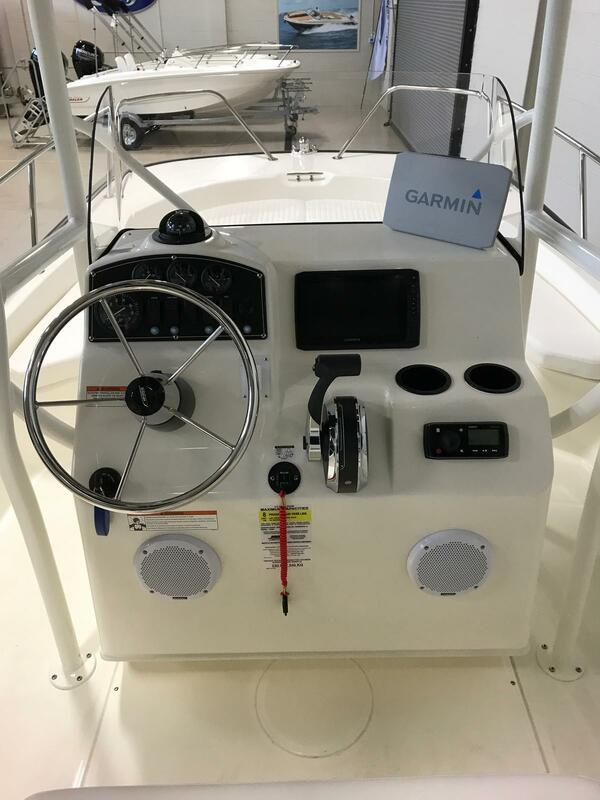 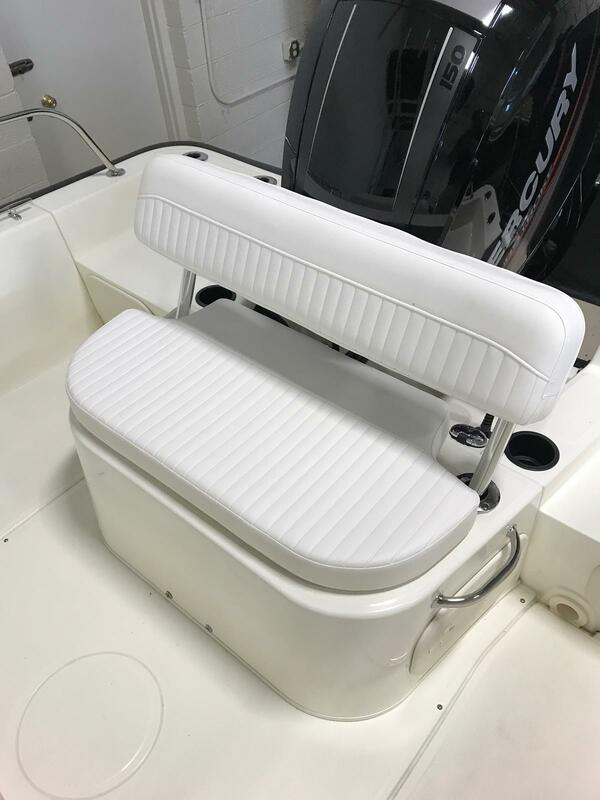 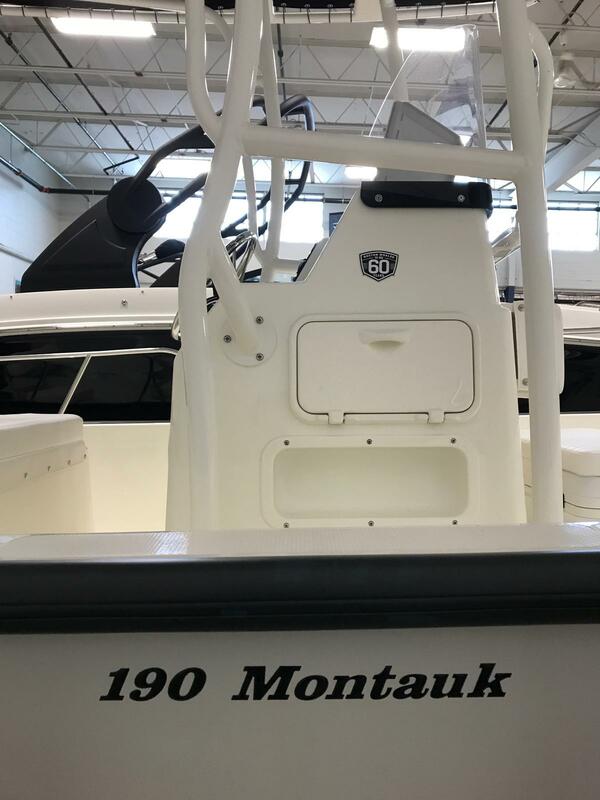 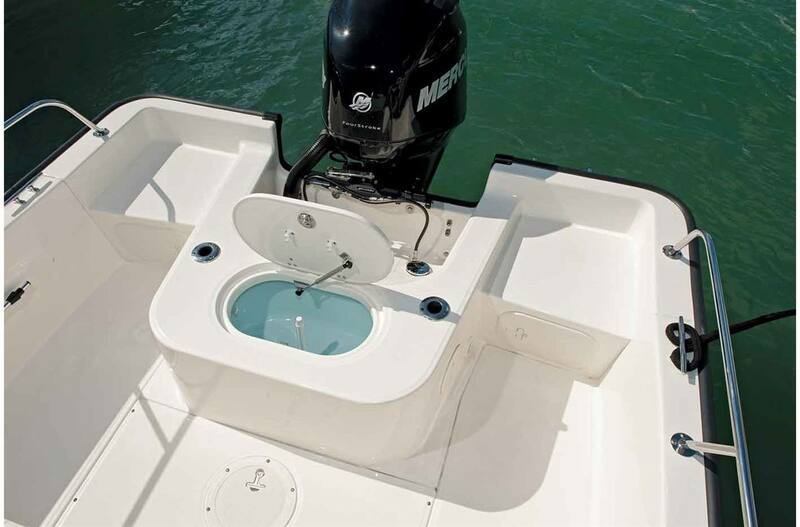 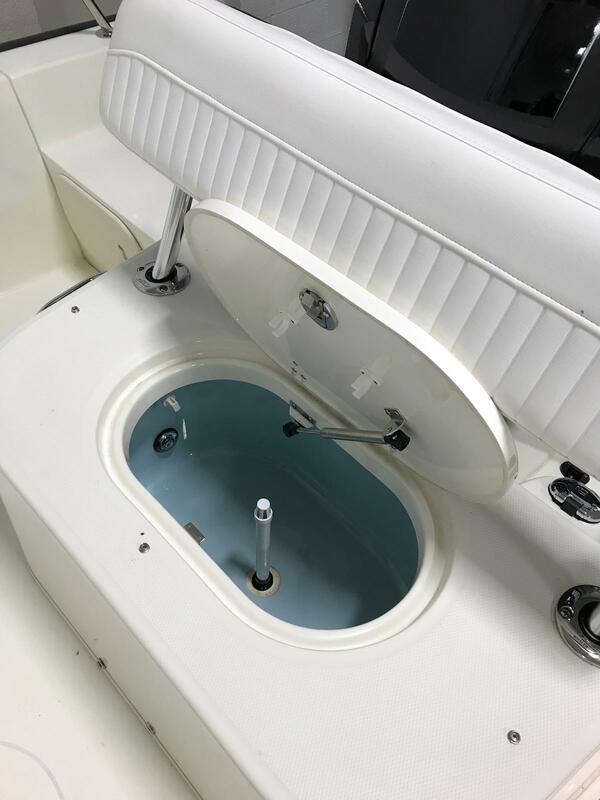 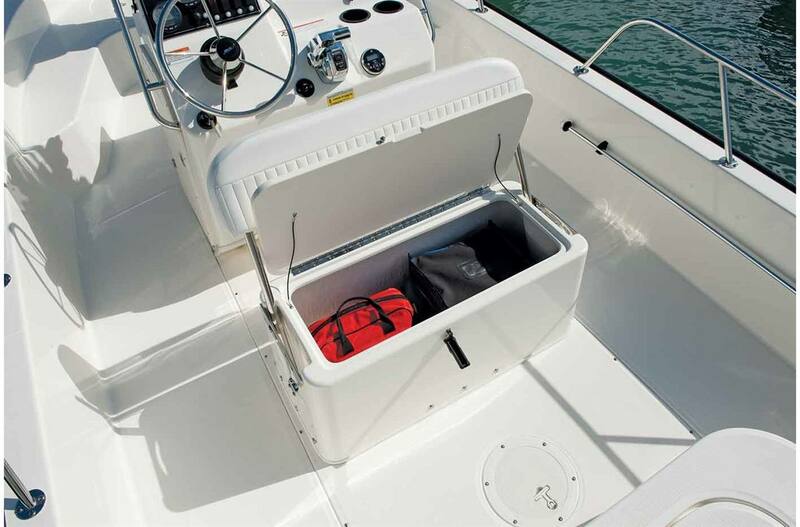 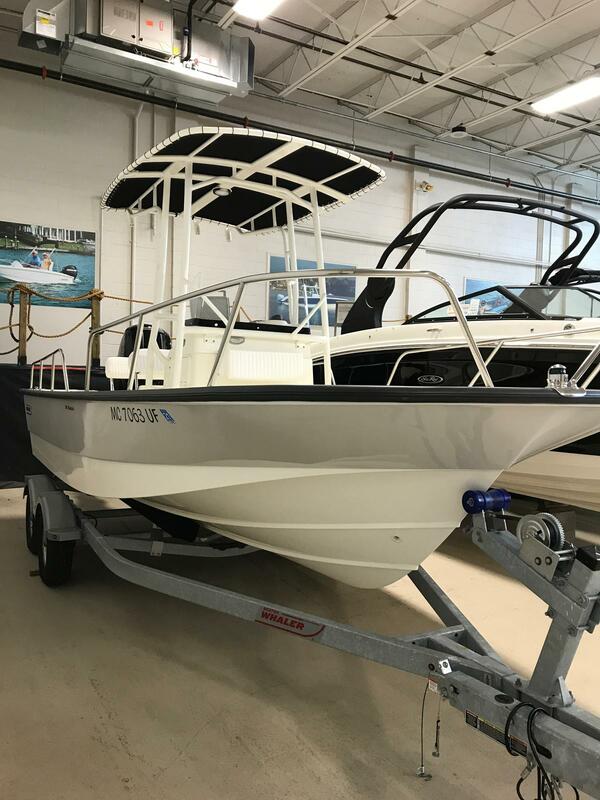 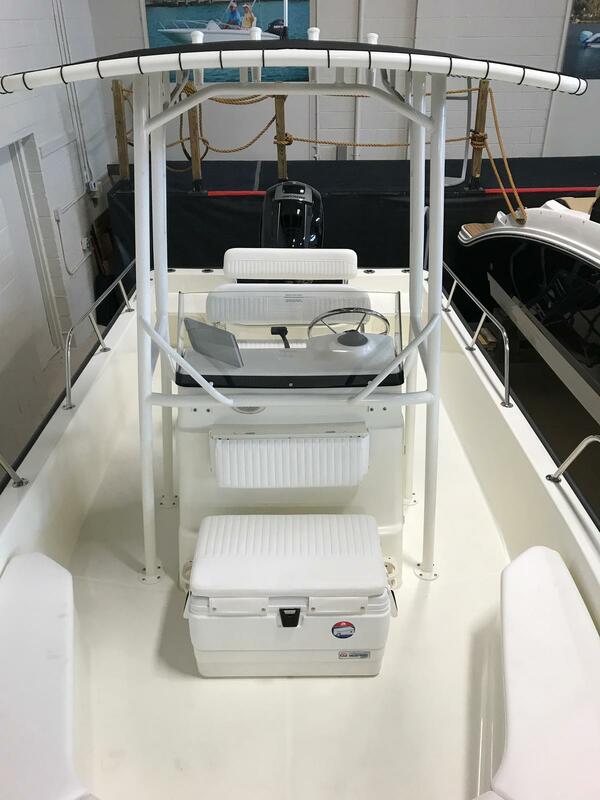 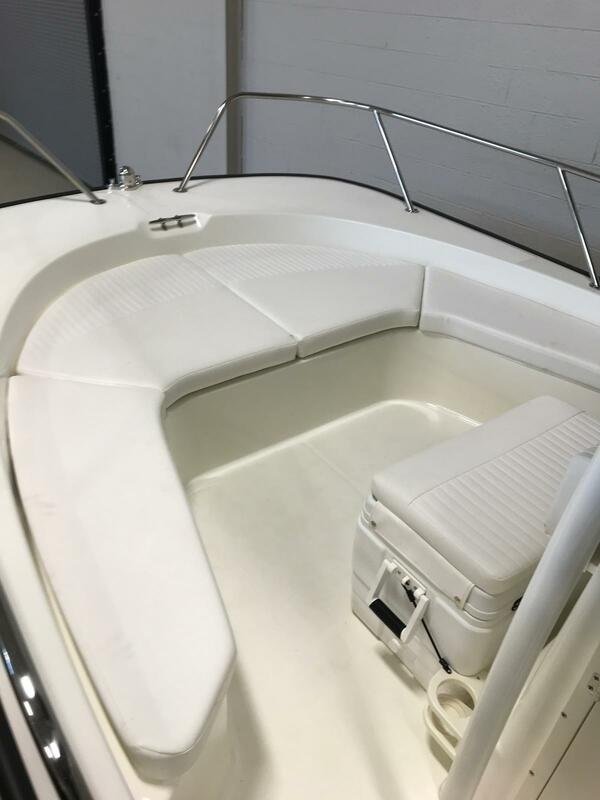 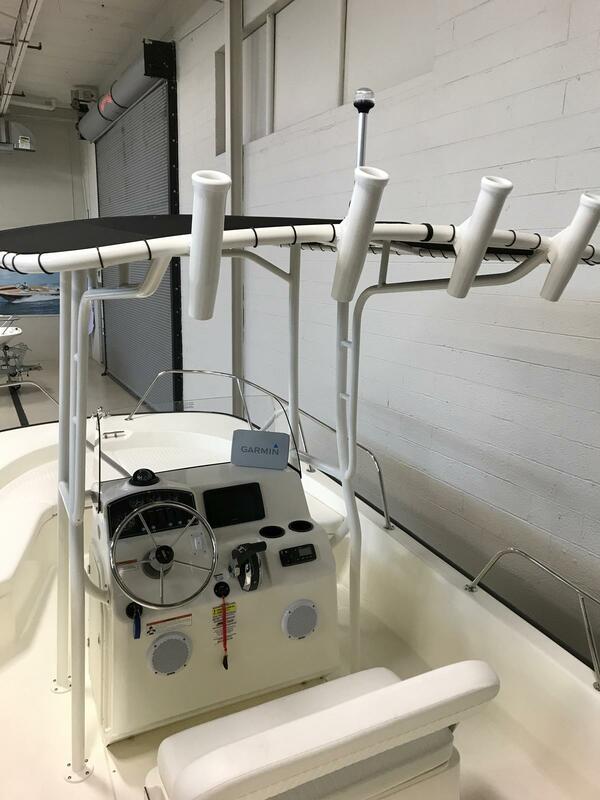 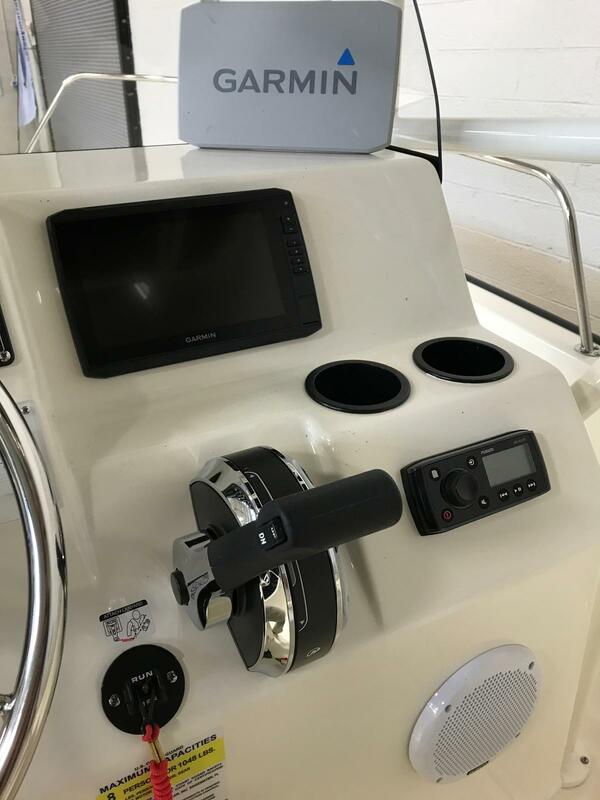 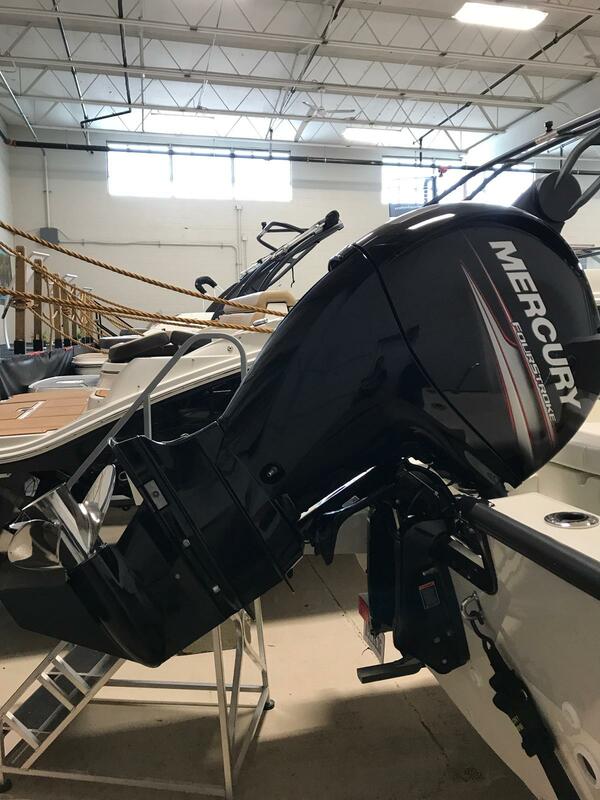 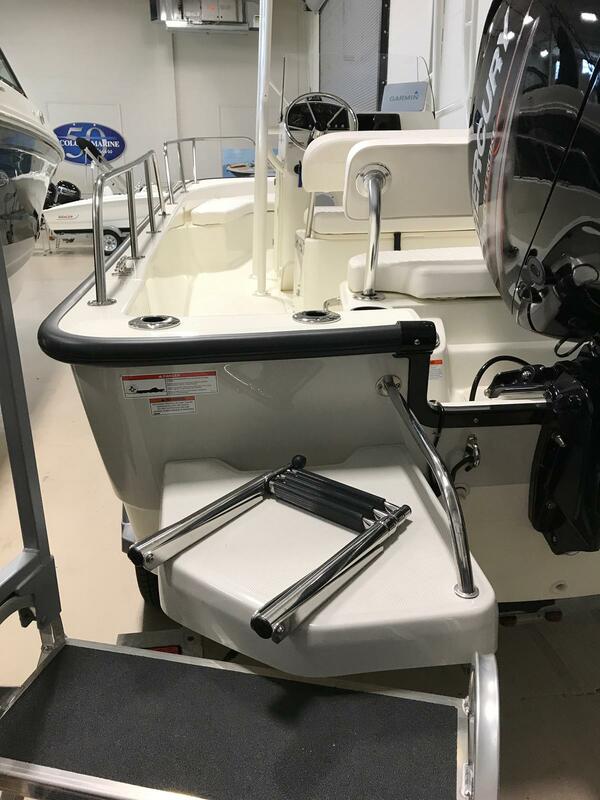 Classic good looks meet modern-day utility in the 190 Montauk®, a well-designed center console boat that rises to any occasion with confidence. 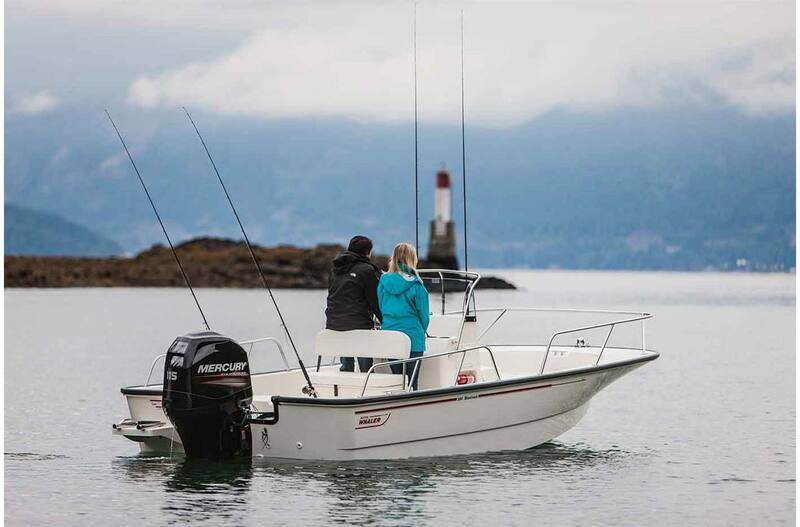 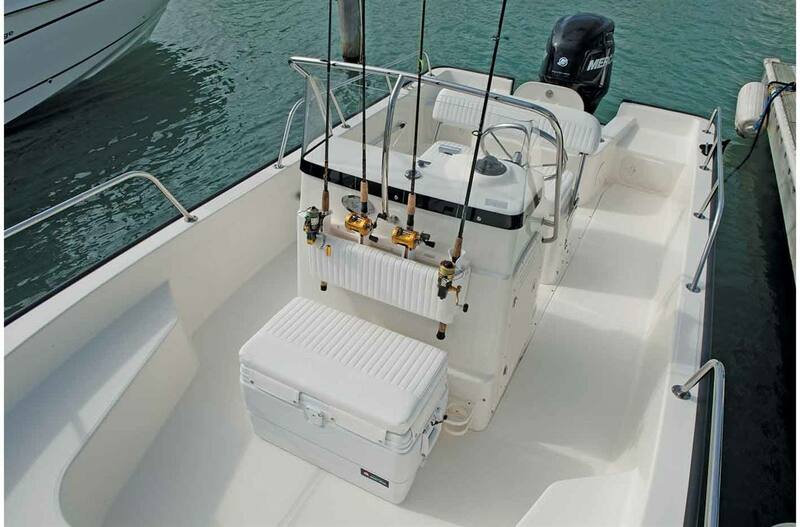 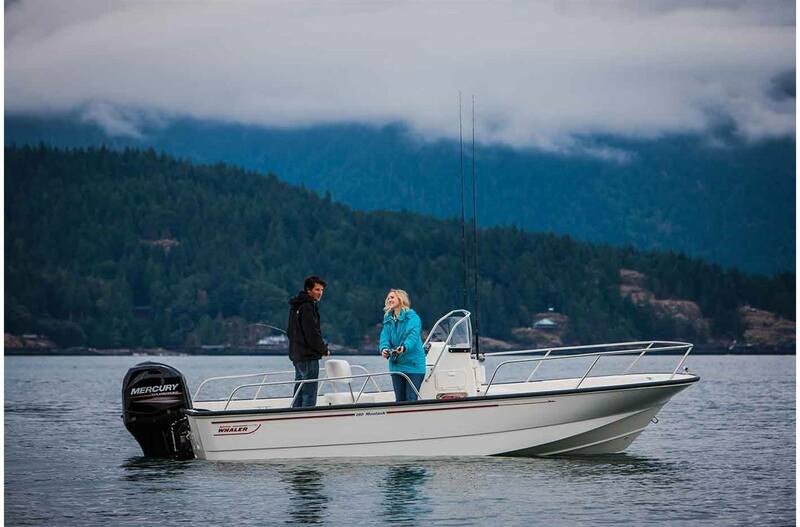 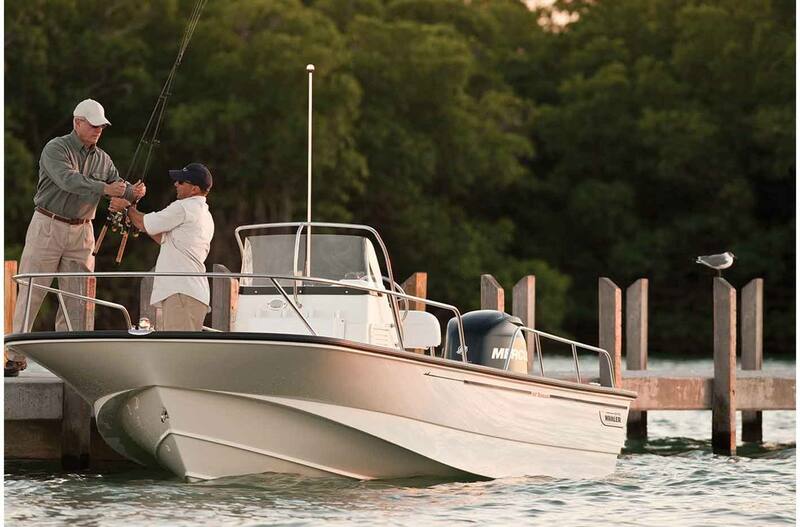 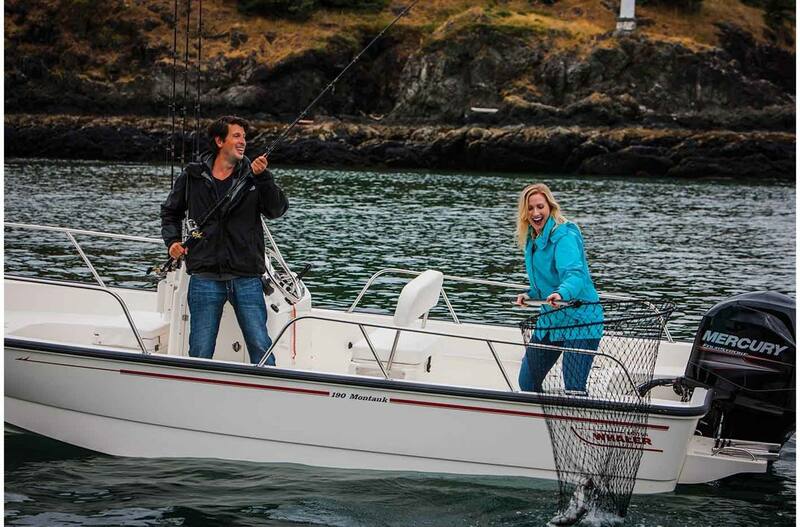 Throughout, Whaler's unmatched attention to detail inspire and empower, as the 190 performs admirably every time. 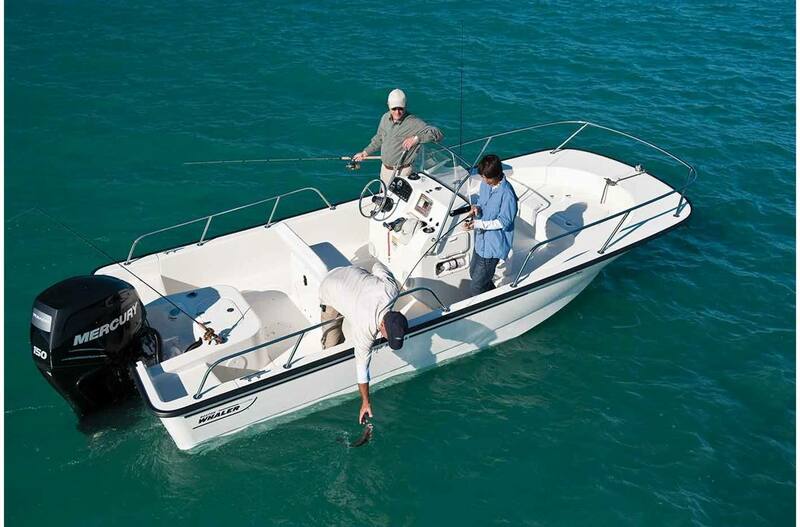 Find the fish, fight the fish and stay comfortable doing it. 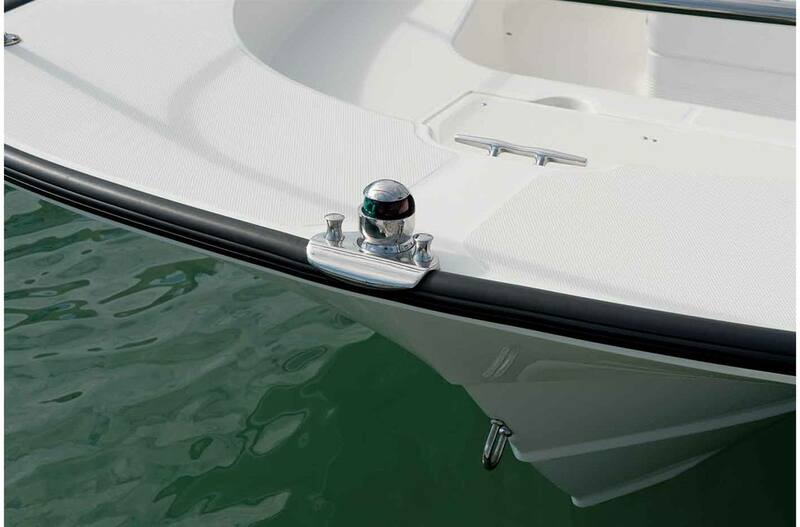 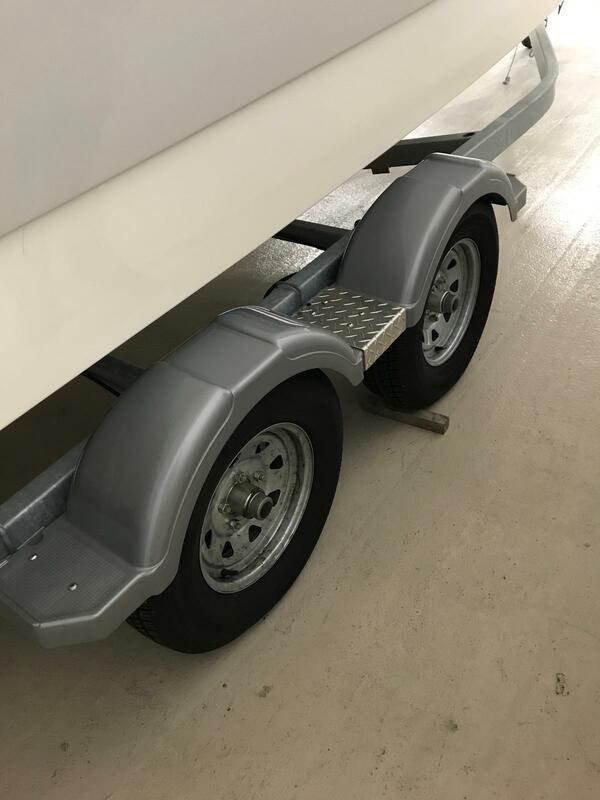 Height (keel to highest point): 5 ft. 11.5 in. 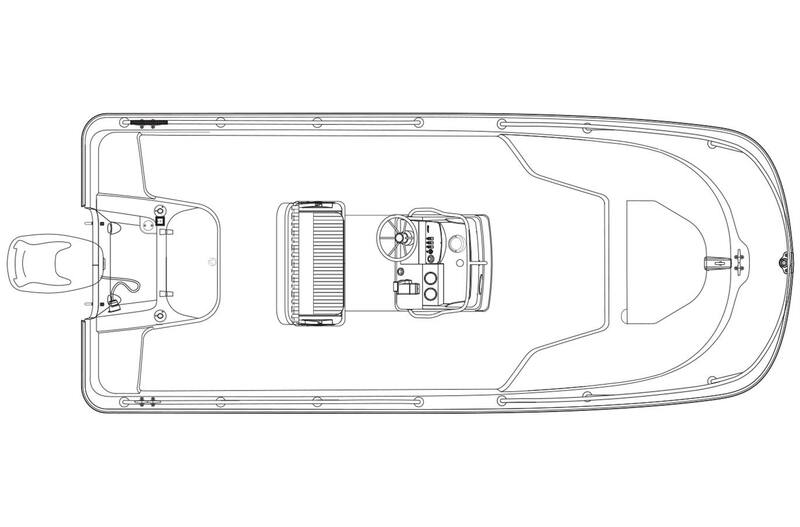 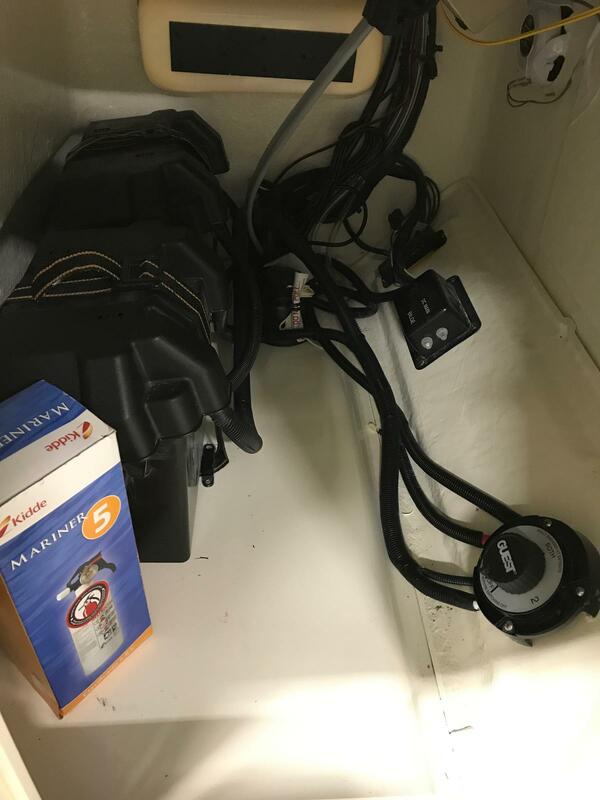 Height (lowest tip underwater gear, in down position, to top of windshield/hardtop): 7 ft. 3 in.